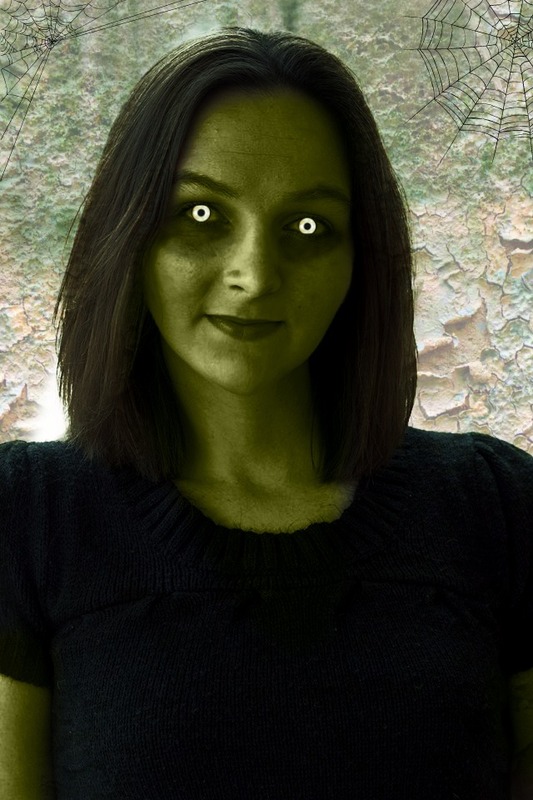 How to Spookify Your Selfies for Halloween! This weeks is the kickoff to Halloween 2014! Halloween is probably my all time favorite holiday and I just can not wait to share with you all the awesome things I have planned! 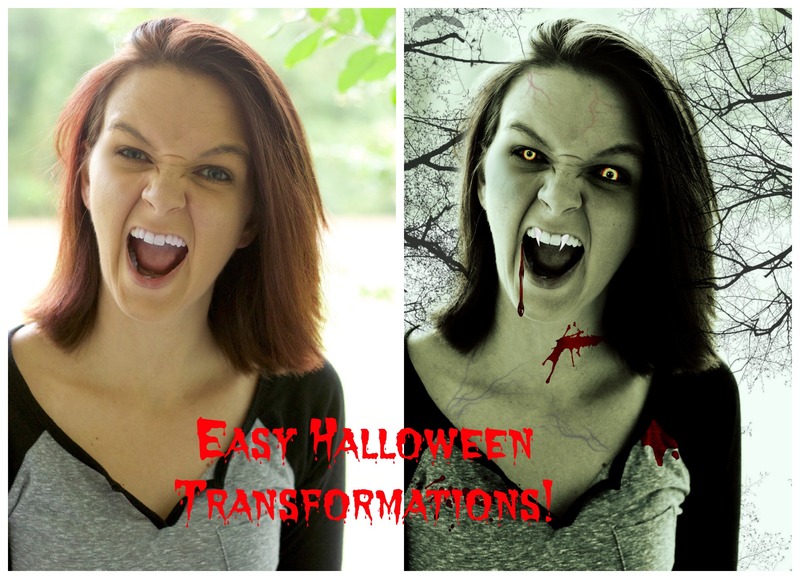 This week I am showing you how to use an easy and free site to transform your photos for Halloween! 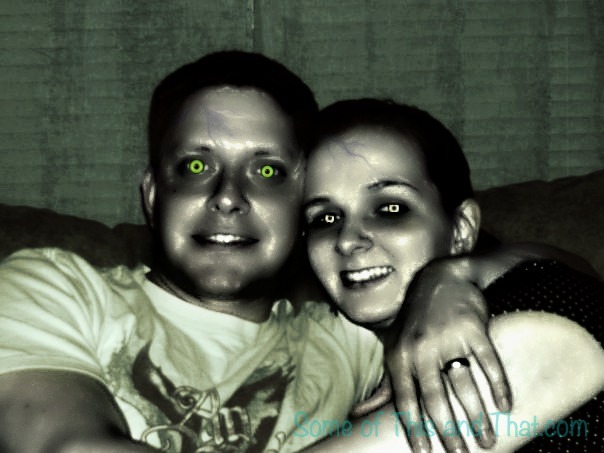 Picmonkey.com has a ton of both paid and free Halloween overlays that you can use to transform any photo! I have been playing with it all week and spend all day transforming photos if I could. These Halloween transformations can be used to give your social media profiles a bit of the Halloween flair, or you can have them printed at Walgreens or CVS and place them around the house for a quick and easy Halloween decor update! I would LOVE to see all of the awesome photos you come up with so be sure to post them to our Facebook wall or tag us on Instagram or Twitter! Check out the video below to learn how to Spookify your Selfie for Halloween! What a great Halloween idea! We started decorating for Halloween around the house and added vampire fangs to some photos on the wall from a kit we got at the craft store. It came with little red gems to place on the eyes, too. I haven’t played around with PicMonkey enough so didn’t see that I could do this but I like the variety. I’m going to try it now, pinning! Thanks! Thanks for linking up the the Bloggers Brags Pinterest Party! Your post has been pinned to the Bloggers Brags Pinterest Board 🙂 My nepphew will love this! Thank you for sharing how you did it. Haha this is so awesome!!!! These turned out great. Featuring when my link party opens up tonight! This is really cool! I have never thought to do this to my photos. They would be perfect for a Halloween party. I want to thank you for linking up to Dare to Share, you are today’s Dare to Share Feature of the Day. This looks like such a fun, all-be-it creepy idea. Thanks for sharing at Saturday Sparks. I wanted to let you know that you have been featured.